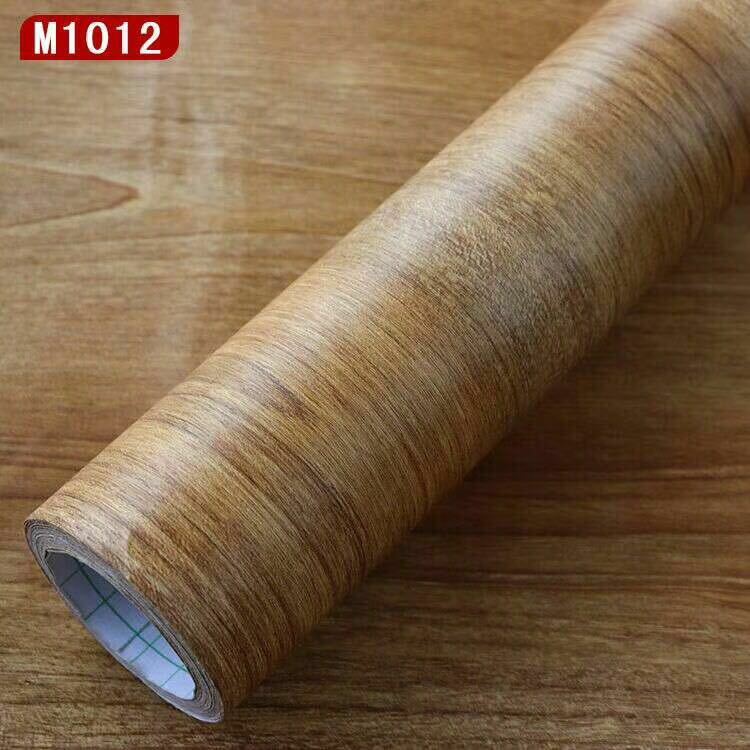 TradeAegea.com - Pvc decorative film for furniture, Product by YISHENG PLASTIC Co., Ltd.
Our decoration materials are applicable to various fields of industrial space decoration, such as indoor doors, wall panels, cabinet, flooring, integrated ceiling, etc. 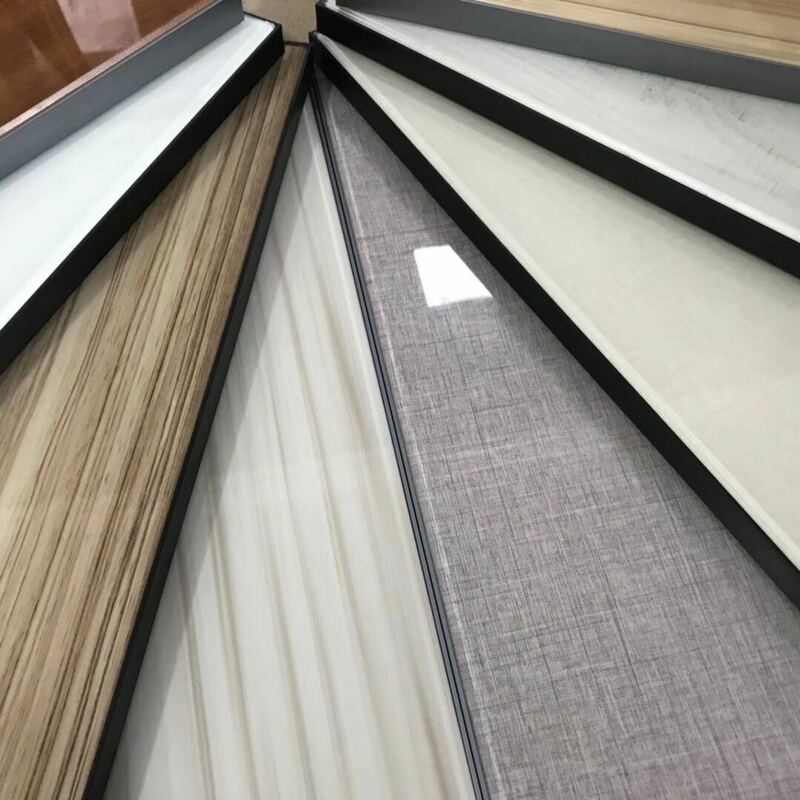 The company has a high reputation in the industry because of the fashion design, stable quality and cost-effective products. 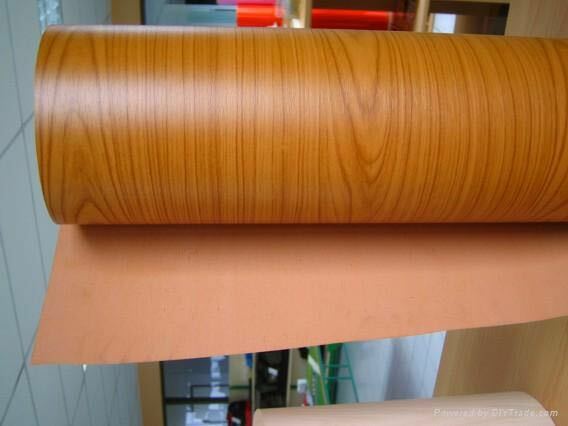 Our pvc film category is various, the decorative design can be divided into stone, cloth, wood grain, monochrome. 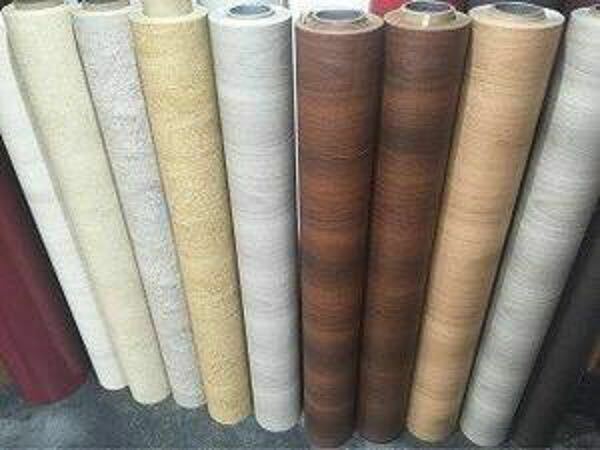 Our products have been processed specially, there are characteristics as follow: high temperature resistance, scratch resistance, stain resistance, no color change after long time sunshine.